Welcome back to the Behind the business podcast. The UK music business podcast where I chat with a eclectic mix of music industry professionals about themselves, what they do and their motivations for doing it as well as a host of other stuff in between. 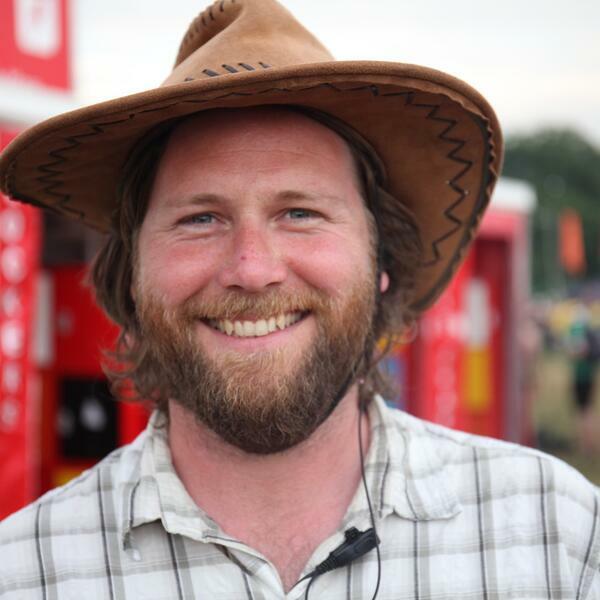 This episodes conversation is with Events expert and co-founder of the 2000 Trees Music Festival Andy Rea. We sat down a few months before the 2018 editions of the music festival to talk all things live music and events. He let me in on some of the things that were going to be happening at 2018's 'Trees' Festival as well as what else he is up to outside of the festival. As the chat was before last years festivals I did manage to pin him down more recently to get his musings and reflections of last years even so look out for that extra bit at the end of the episode. Live Music is definitely the area of the business I personally have the least direct experience of so its always really great to sit down with someone who is properly involved in it. Thanks for your continued interest into my little podcast. Make sure you let others who you think will enjoy the content know about it. Word of mouth is always important here. Please get in touch with the show to ask questions to me or any of my guests behindthebusinesspod@gmail.com and follow the show on instagram at https://www.instagram.com/behindthebusinesspod.